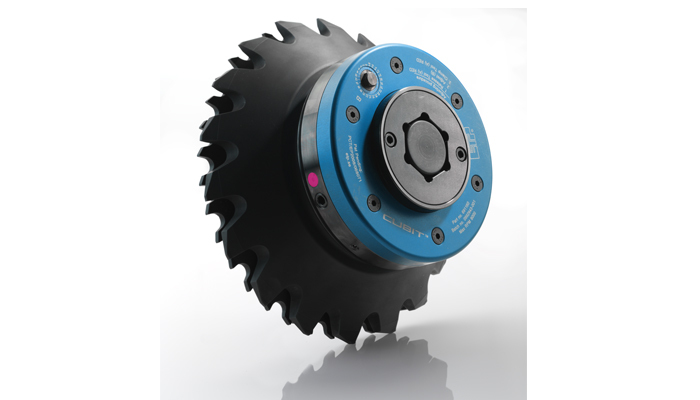 The new patented ETP CUBIT is a new complete concept for adjustable systems. Profiling of the tongue and groove in the flooring industry can now efficiently be done with extreme precision and repeatability. Innovative and user-friendly design together with an extraordinary performance let you in just three easy steps reach profile success. 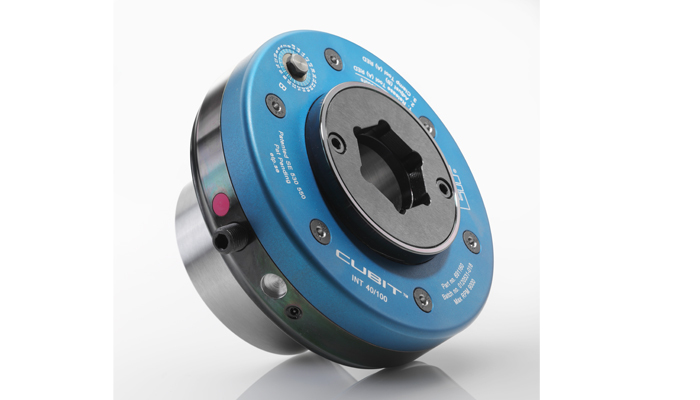 The new model CUBIT INT is developed and specially designed for combination tools placed on a horizontal or tilted motor spindle. 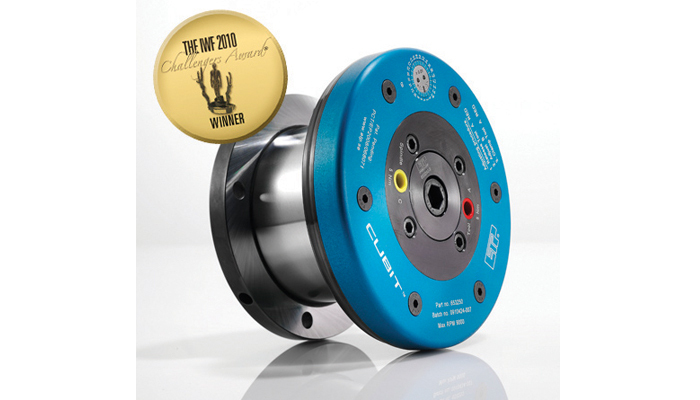 CUBIT INT has an extremely high precision and unrivalled repeatability. The adjustment is easily accessible through the dust cover adapter, DCA, and there is no need to dismount or open the DCA. 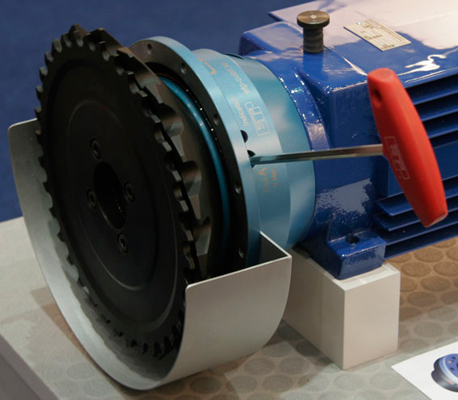 CUBIT INT brings the set-up and down time down to an absolute minimum and assure maximum productivity.